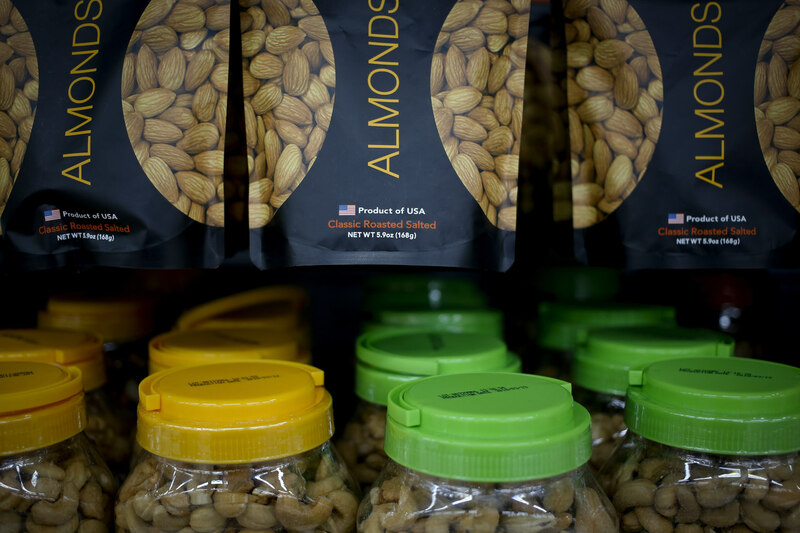 Imported nuts from the United States are displayed for sale at a hypermarket in Beijing. AP Photo. 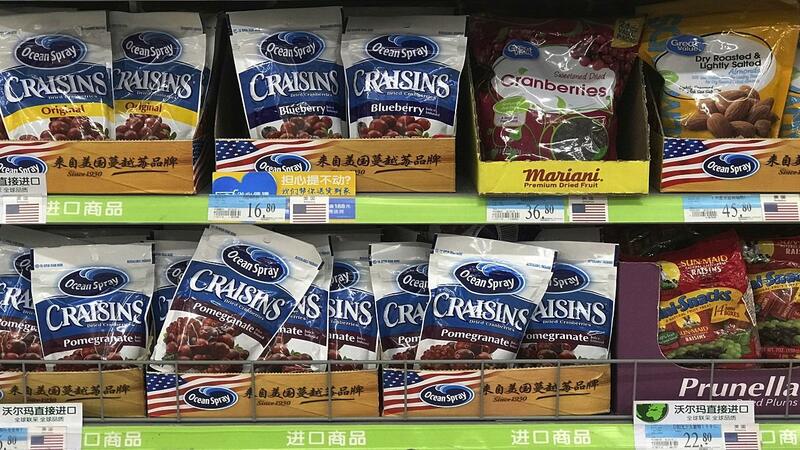 China's government vowed Wednesday to take "firm and forceful measures" as the U.S. threatened to expand tariffs to thousands of Chinese imports like fish sticks, apples and French doors, the latest salvo in an escalating trade dispute that threatens to chill global economic growth. 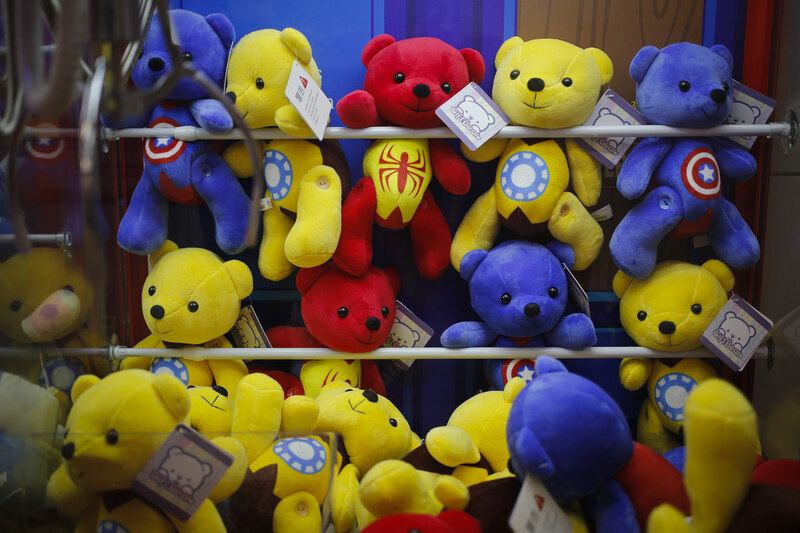 Chinese-made teddy bears carrying American hit movie Avengers characters are displayed inside an arcade game at a shopping mall in Beijing. AP Photo. Instead, Bejing has other ways to disrupt American companies' operations. 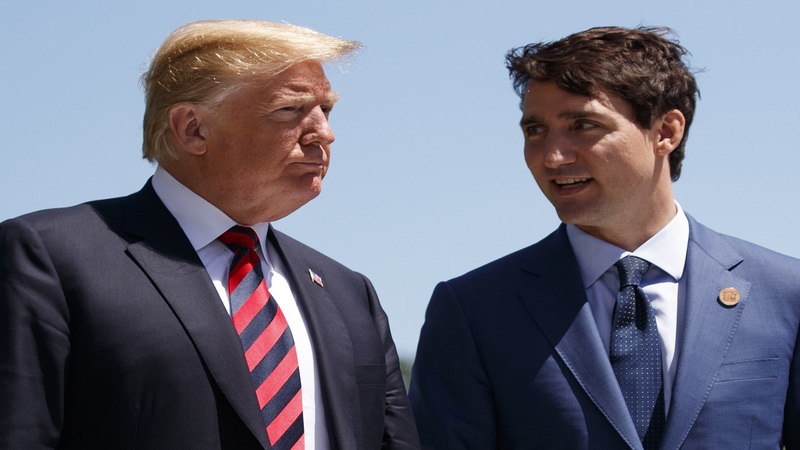 Regulators can deny or cancel licenses or launch lengthy tax, environmental or anti-monopoly investigations. 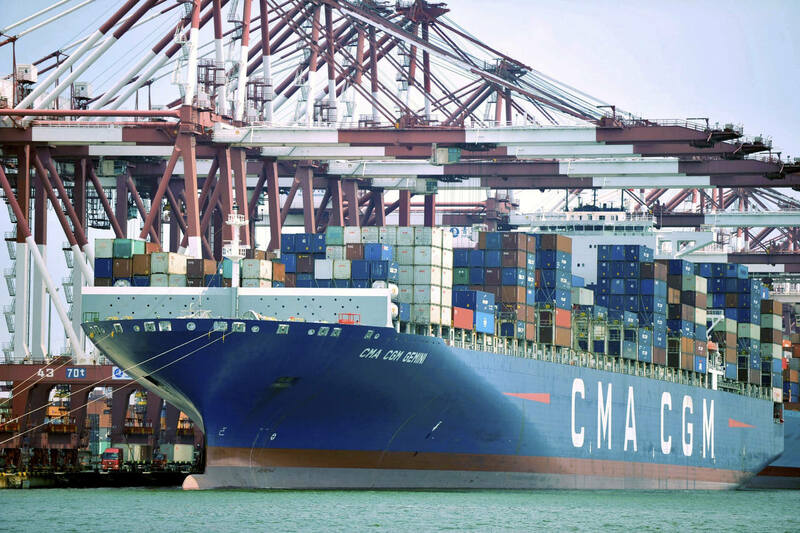 A container ship is docked at a port in Qingdao in eastern China's Shandong Province. 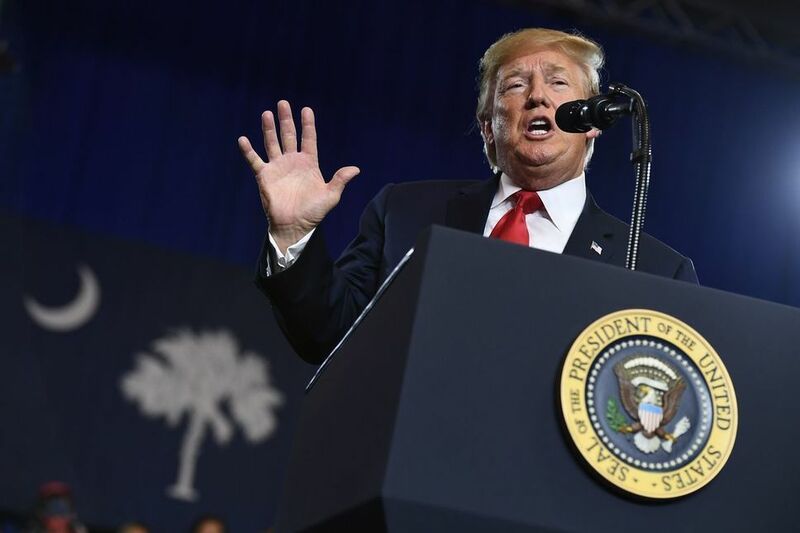 AP Photo.